Home / Medisin "Mary" Keep It Moving Ent. 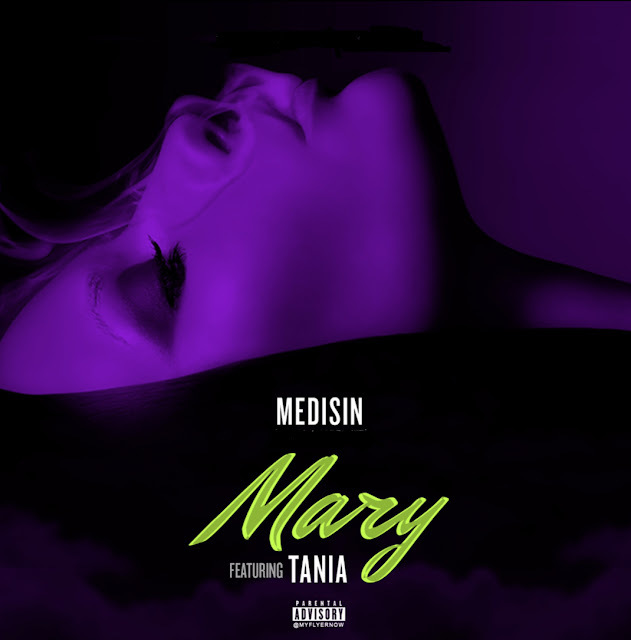 / Stay Grindin Inc. / Medisin "Mary" Keep It Moving Ent. / Stay Grindin Inc.
Medisin "Mary" Keep It Moving Ent. / Stay Grindin Inc.
stimulant trying to suppress some of the hardships of every day life . He is available for drops, interviews, etc.